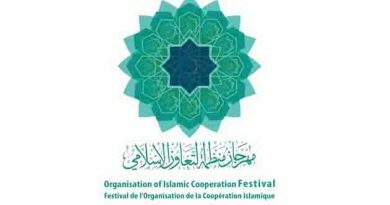 The Organization of Islamic Cooperation (OIC) has stressed that common faith on multilateralism was at the core of the international solidarity and cooperation that led to the adoption of two milestone global compacts on refugees and migrants. It urged all UN Member States and their international partners, to put humanity at the center of these two compacts on global migration. 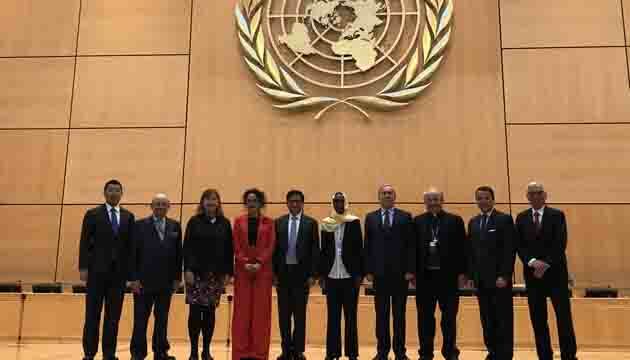 In a message to the 4th Geneva Interfaith Dialogue in commemoration of World Interfaith Harmony Week delivered by the OIC Deputy Permanent Observer in Geneva Ambassador Aissata Kane on 12 February 2019 at thePalais des Nations, the Organization noted that providing asylum, protecting refugees and assisting migrants and other displaced persons in compassion and faith are fundamental pillars in the Islamic tradition. 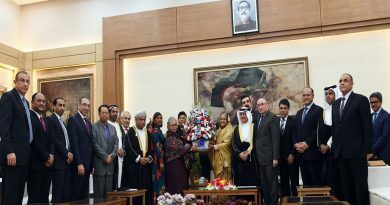 “Irrespective of their faith, color or ethnic origin, assisting displaced persons is not only a legal obligation, but also a moral and a religious duty,” said the OIC statement. “We need sustained and extended collaboration and cooperation to ensure that the root causes of displacement and related challenges are addressed in effective and human rights based manner,” the statement went on. 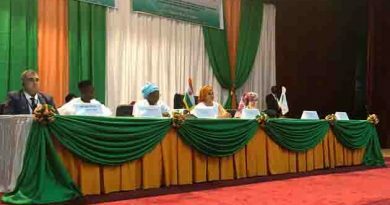 The OICunderlined key aspects of its engagement towards international solidarity with displaced persons by advocating for an “effective force of wisdom, peace and fruitful dialogue” to address contemporary issues. The statementhighlighted the first OIC Festival titled “One Nation andDiverse Cultures”, held last week in Cairo, Egypt to spotlight cultural, religious and social diversity of OIC countries, which contribute to consolidate the sense of brotherhood and sympathy among the people including migrants and other displaced persons, among several other initiatives by the Organization. The World Interfaith Harmony Week is based on UNGA Resolution A/65/PV.34 for a worldwide week of interfaith harmony. 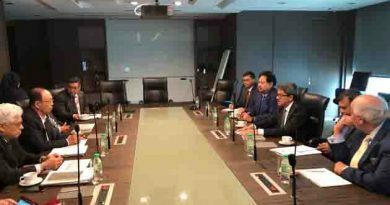 A 17-member delegation comprising ambassadors and Chargé d’ affaires of the OIC member countries congratulate Prime Minister Sheikh Hasina for her victory in the election.